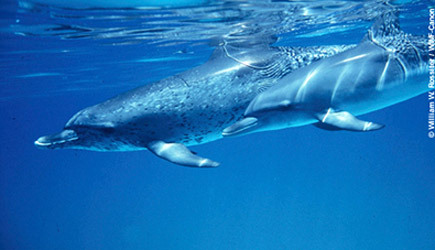 VELAMANIA supports the WWF by adopting a dolphin. Support yourself an endangered species. With a small donation you can do a lot to stop the dangers that threaten the lives of many Dolphins every year. Thousands of dolphins are caught each year in illegal fishing nets. It is a massacre that must be stopped by promoting fishing methods that are respectful of the marine ecosystem. 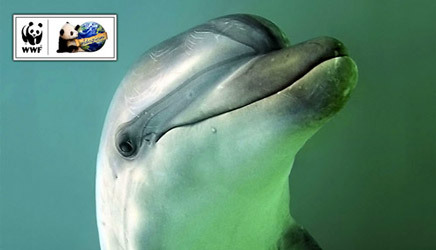 Adopt now a dolphin! With your help, you will help WWF promote sustainable fishing methods and finance the CRAS, the recovery centers for injured animals.